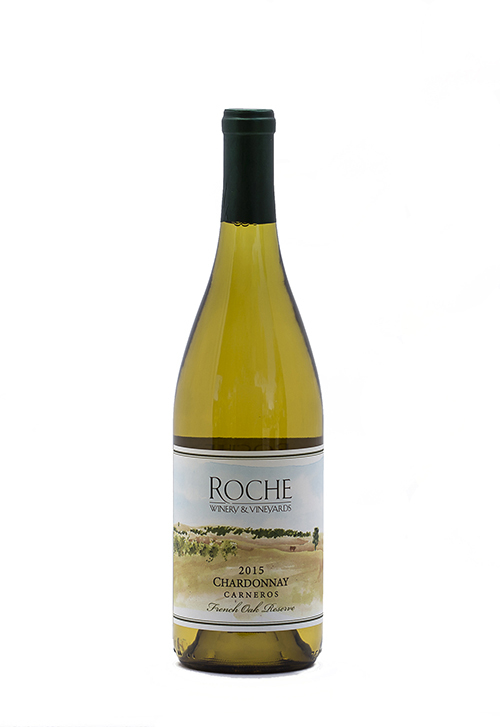 Vibrant aromas of tropical fruit, red apple, kiwi, lime and vanilla from the French oak barrels. Lush flavors of kiwi, orange blossom, lime and the familiar tropical fruit with a juicy, bright acidity. Sign up and receive wine updates and special offers.